They’re easy. They’re tasty. And they’re right at your fingertips. 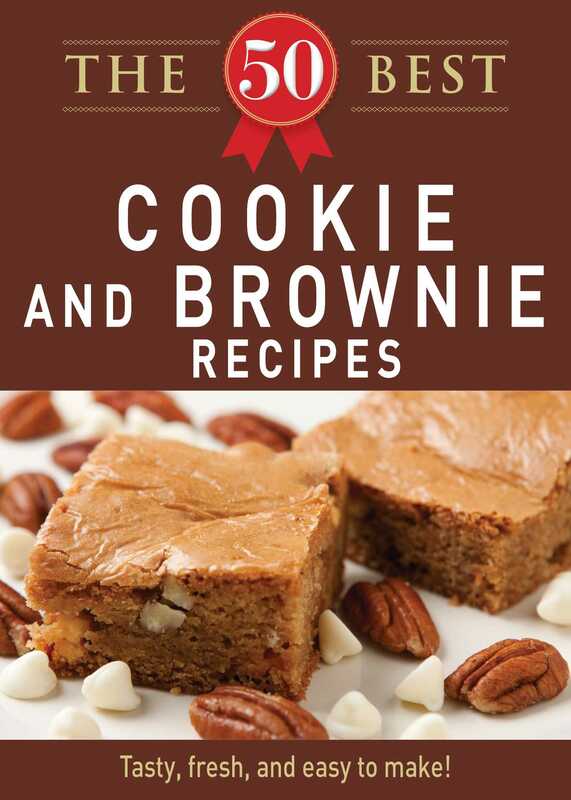 The 50 Best Cookie and Brownie Recipes is a scrumptious selection of delicious treats that’ll satisfy your sweet tooth. From Old Fashioned Date Hermits to Chipotle Chocolate Brownies, there’s plenty included so you can whip up new spins on your favorite desserts. Enjoy!